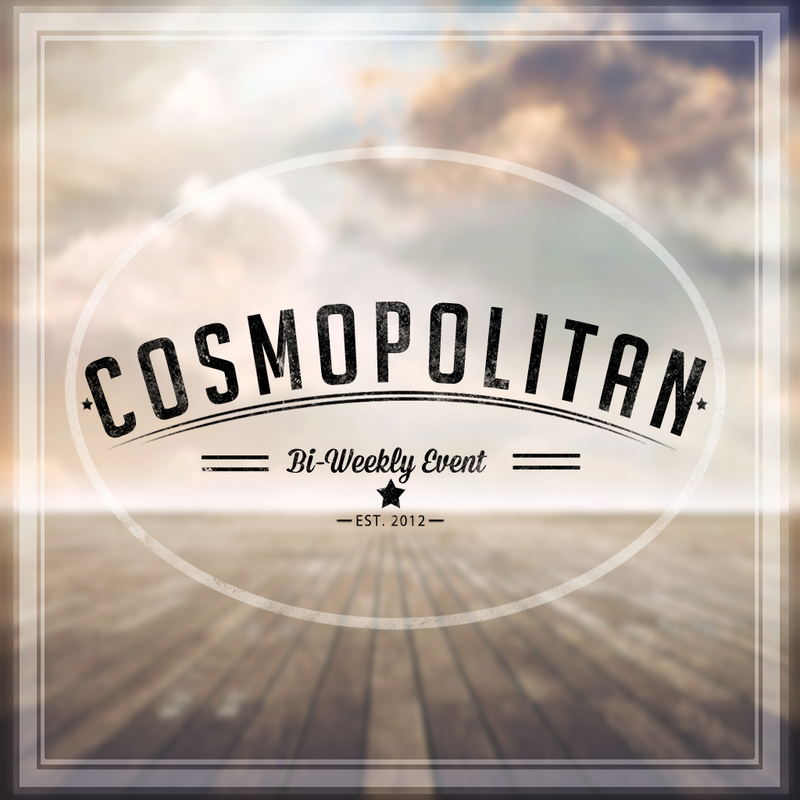 Paparazzi - BACKDROP - TownHouse @Cosmopolitan New! 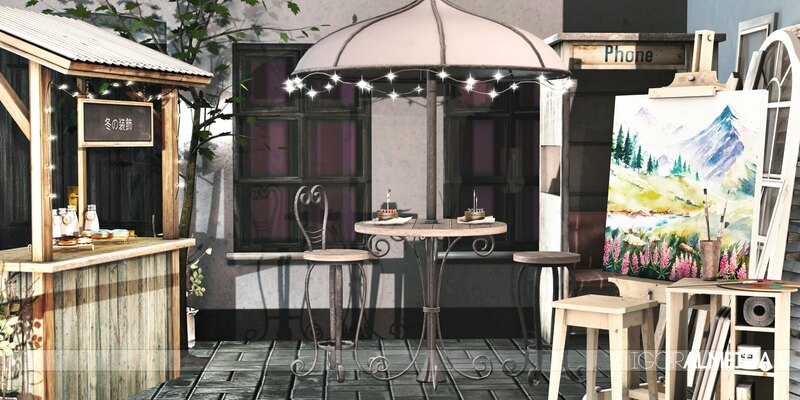 Raindale - Allington patio table with lights @Cosmopolitan New! Raindale - Allington patio chair 1 @Cosmopolitan New! Raindale - Allington patio chair 2 @Cosmopolitan New! Painting Material CHEZ MOI @Cosmopolitan New!